­At an official presentation attended by Prime Minister Vladimir Putin in Nizhny Novgorod the German auto giant announced that it was teaming with Gaz, controlled by Oleg deripaska’s Basel group, in Russia. Daimler CEO, Dr. Dieter Zetsche, said the Russian van market offers great opportunities and emphasized that his company was looking at the longer term. 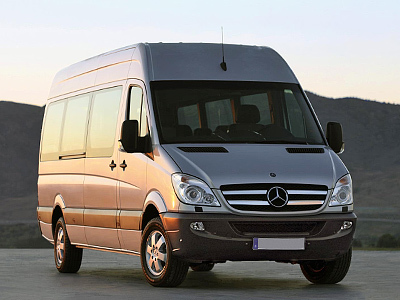 Depending on the outcome of a feasibility study the two companies plan to produce Mercedes-Benz Sprinter vans in Russia. Plans, supported by locally produced engines, transmissions, axles, and other components, which can be used Mercedes-Benz and GAZ product portfolio. Sprinter output will be roughly 60000 per year. Sales and servicing is planned via the existing Mercedes-Benz dealer network with support from certain GAZ dealers. 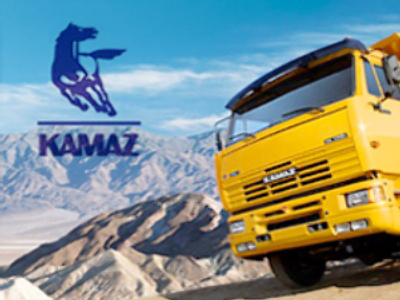 AUTOSTAT analyst Azat Timerhanov said a tie up with GAZ was more logical than one with Kamaz with which Daimler also has close ties. “GAZ already has enough experience for the production, sale and maintenance of light commercial vehicles, so the decision to choose Daimler as a partner is GAZ is quite logical. Daimler estimates that the LCV market in Russia is about 117,000 vehicles per year, and the company reckons that market will grow to 275,000 by 2020. 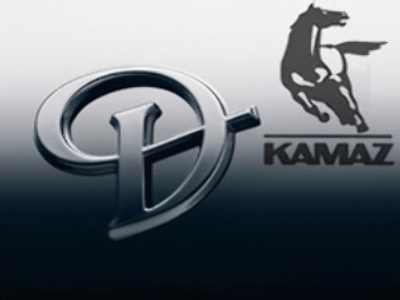 Volker Mornhinweg, Head of Mercedes-Benz Vans, said the potential size of the Russian market was a key part of Daimler’s focus on the country. “The cooperation will see GAZ´s existing LCV production facilities upgraded with employees receiving new training. All this will help to improve the consumer characteristics and the reliability of GAZ´ own models. It is expected that around 25,000 Sprinter vans will roll off the assembly line in Russia in a typical year. As GAZ and Mercedes LCVs largely target different customer groups, both companies expect to be able successfully develop in their respective market segments in Russia”.